National Domestic Violence Hotline: 1-800-799-SAFE (7233). 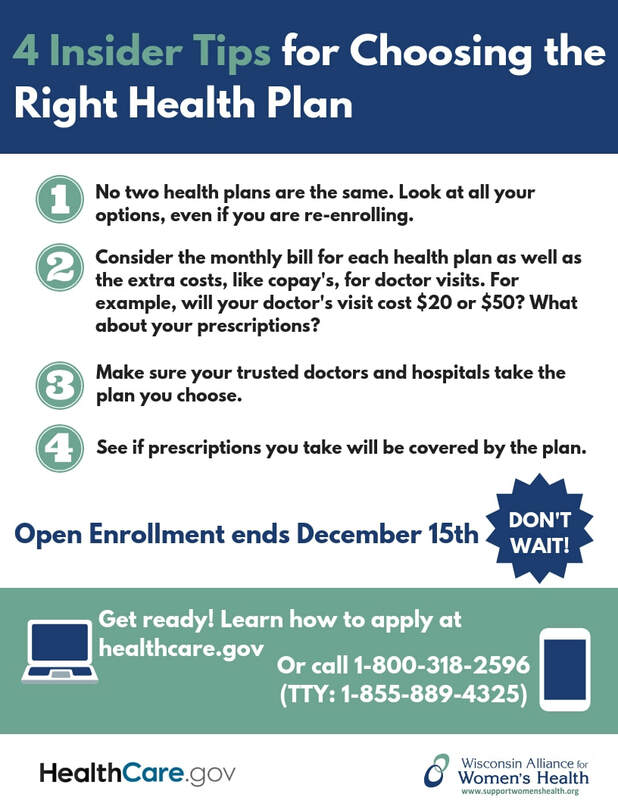 To find health care coverage, start by visiting www.HealthCare.Gov. Local help is also available. 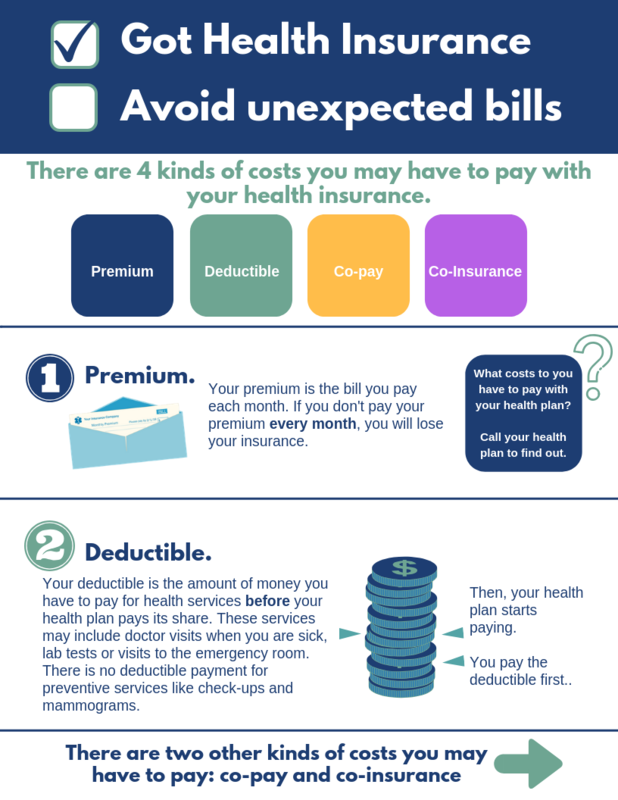 Check out this step-by-step guide to using health insurance for women at My Health. My Voice.